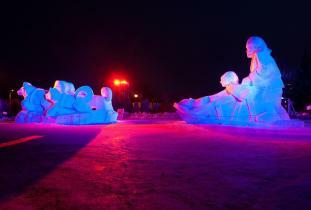 Join in Western Canada's largest winter festival. 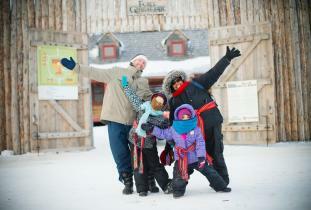 Festival du Voyageur is the perfect venue to embrace a Manitoba winter while enjoying unique entertainment. The whole family will take pleasure in meeting Fort Gibraltar's historical characters, admiring snow sculptures created by artists from around the world, dancing and jigging to lively music, tasting delicious French-Canadian food and so much more. Bonding the traditions of the past with the vitality of the franco-manitoban community of today, Festival du Voyageur is a kitchen party not to be missed.